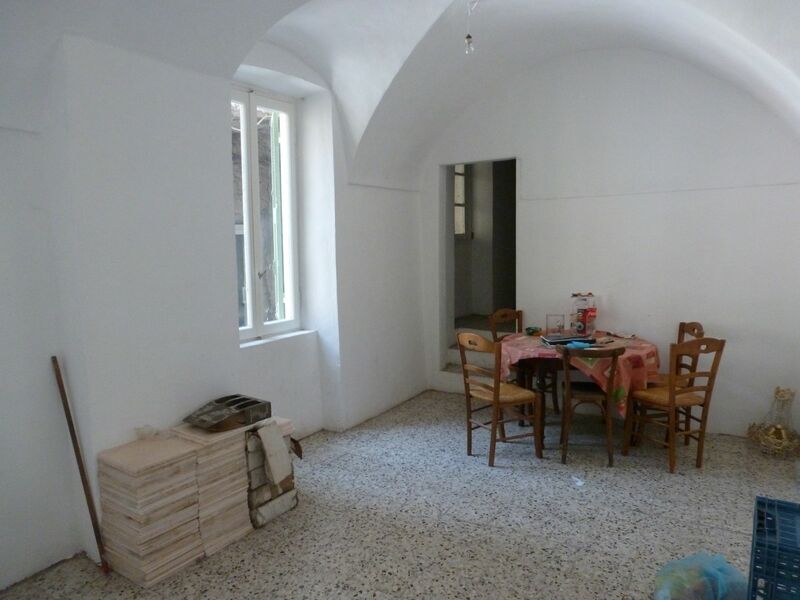 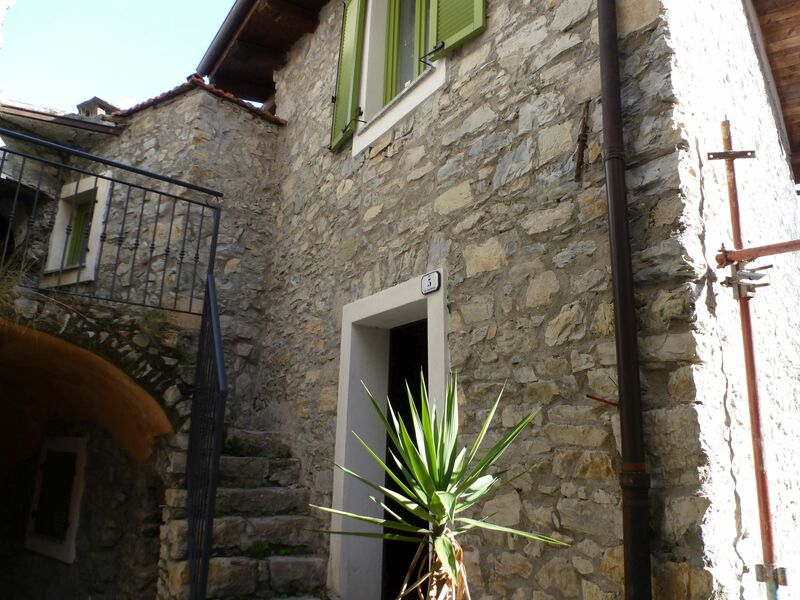 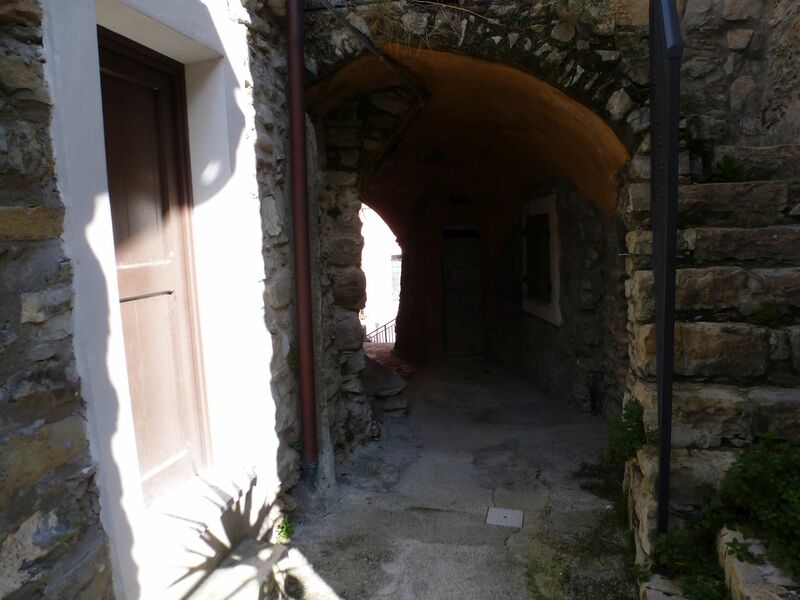 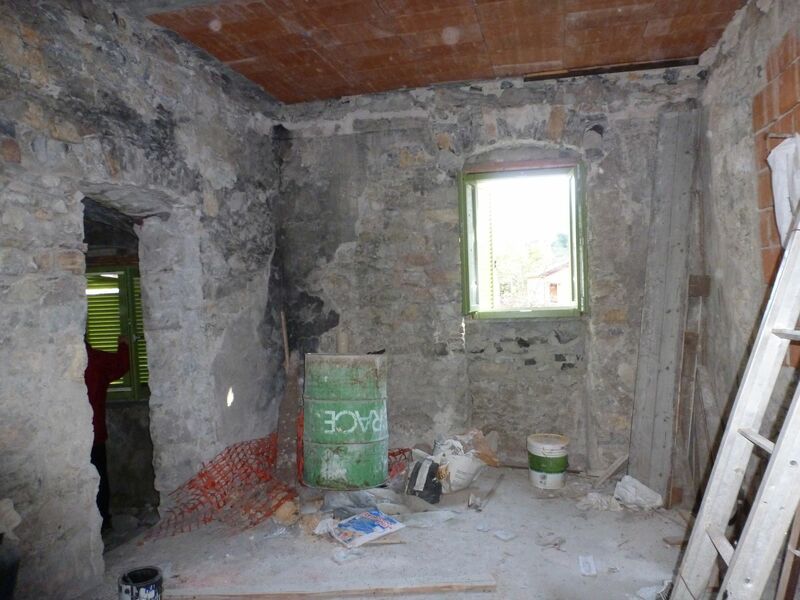 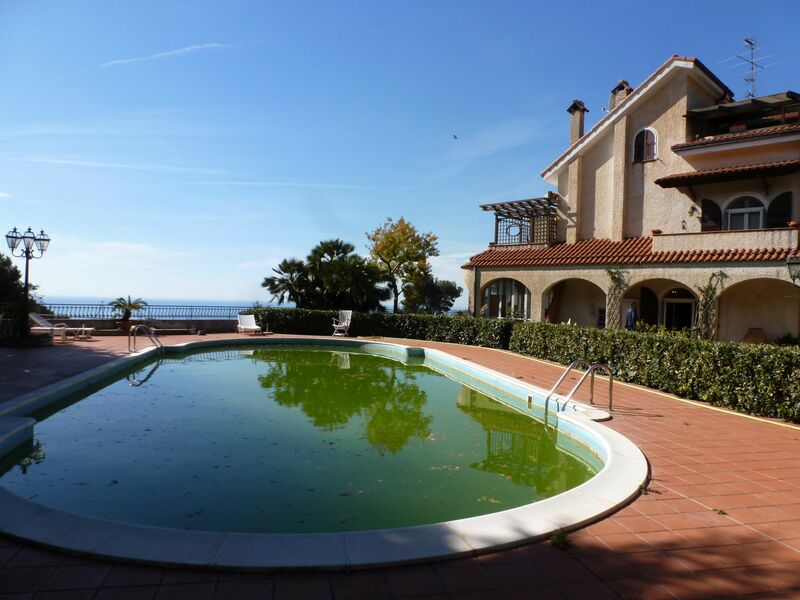 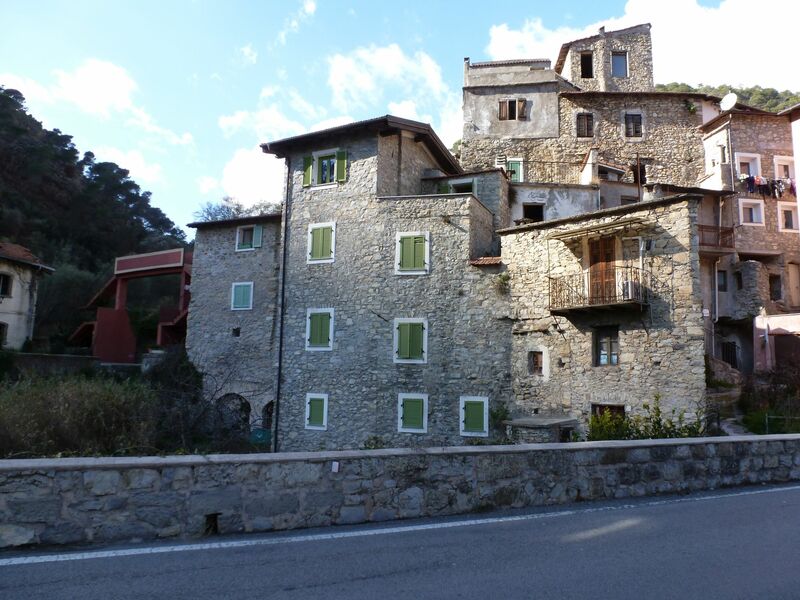 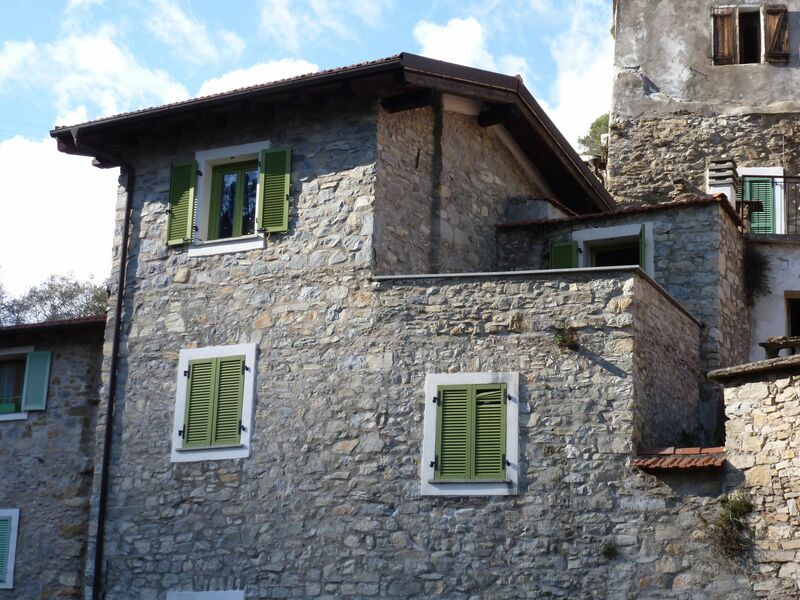 In San Michele, at just 15 minutes from Ventimiglia and the sea, 53sqm apartment in need of renovation. 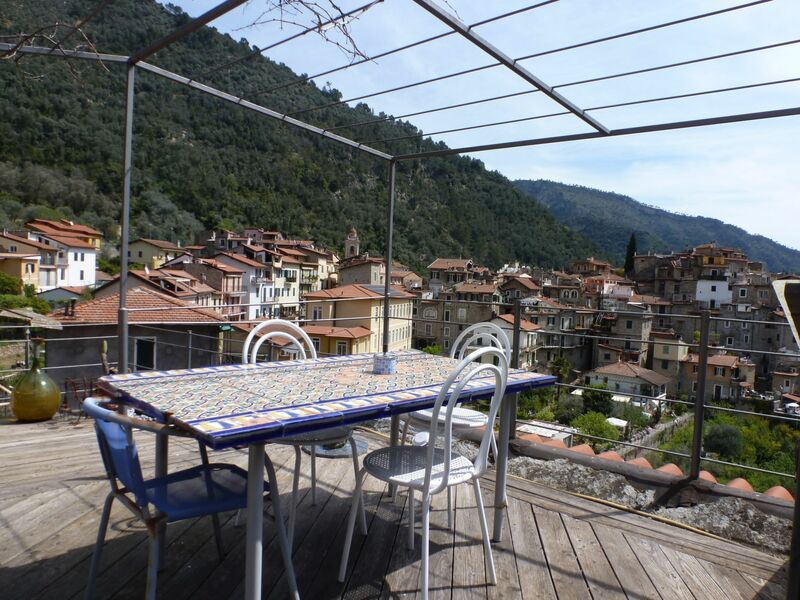 The apartment offers three rooms on the ground floor and two rooms with terrace on the first floor. 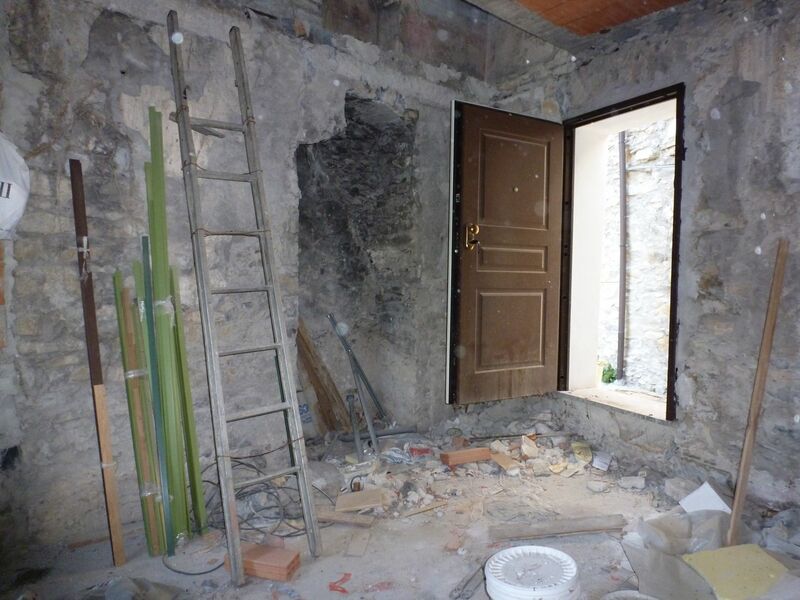 The internal staricase is missing, but the roof, windows and shutters are new. 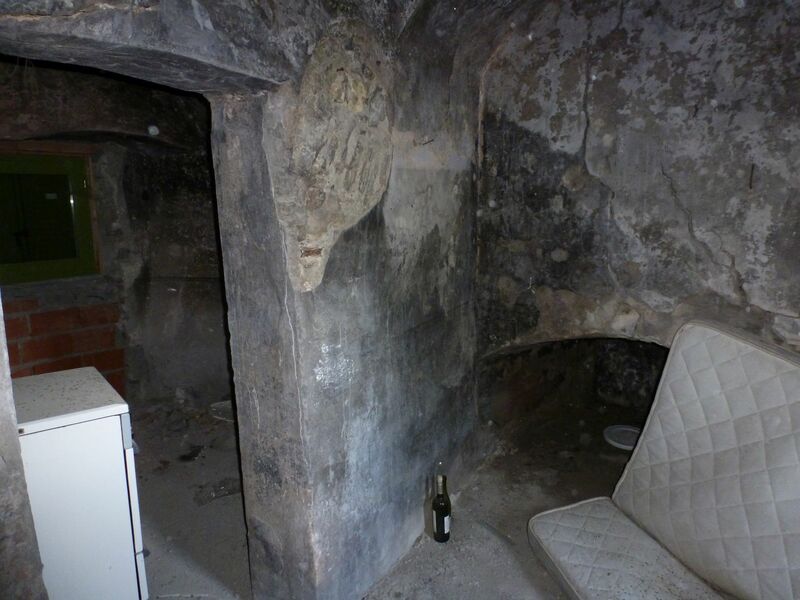 The property is completed by a cellar on the ground floor.